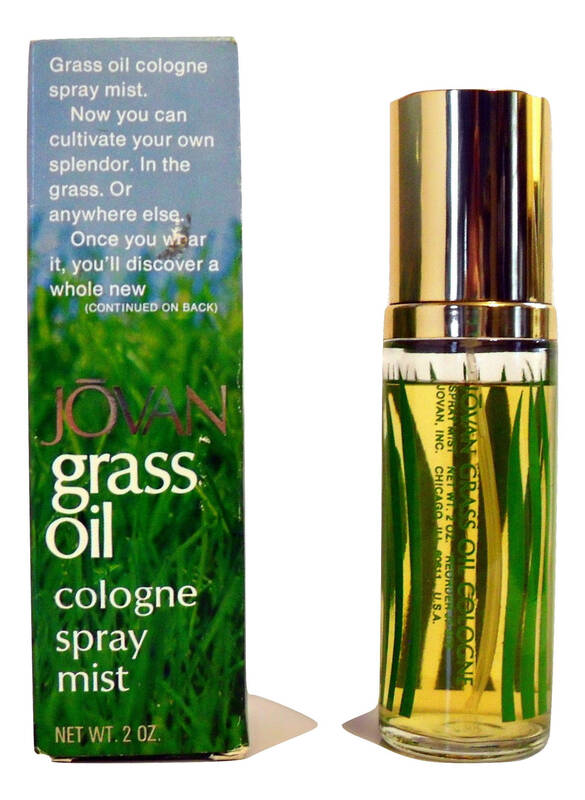 Vintage 1970s Jovan Grass Oil Cologne by Jovan 2 oz Cologne Spray & Box. The bottle is about 90% full - see photo for actual fill line. The perfume is old and no longer as fresh as it once was. 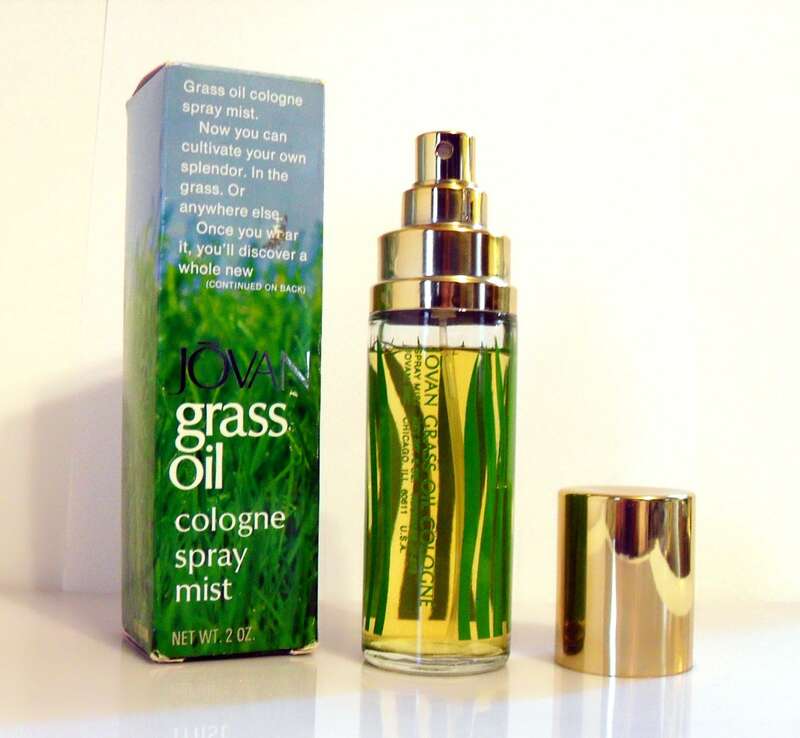 I just tested this and it still smells good and wearable to me, very earthy and green. 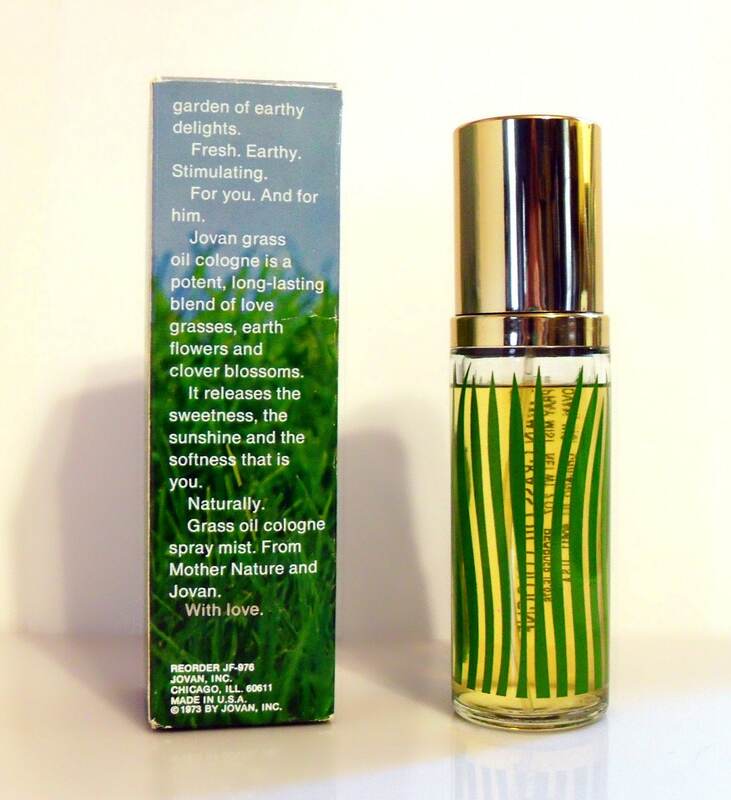 This is an aerosol propellant spray bottle and not a "natural spray" bottle so you will get that initial aerosol smell when first sprayed, but once this dissipates, the perfume blooms on the skin. 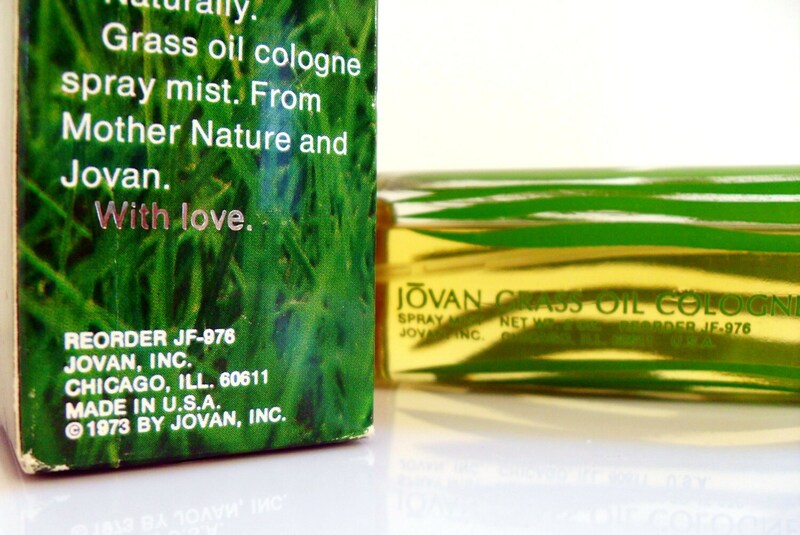 Jovan introduced its famous Jovan Grass Oil perfume in 1974 and it was an instant hit, especially among the Love Generation who wanted an earthy, back to nature fragrance. The scent was available in both a perfume oil and a cologne spray. It was made up of a potent, long lasting blend of various essences of grasses, spring flowers, earth flowers, and clover blossoms. 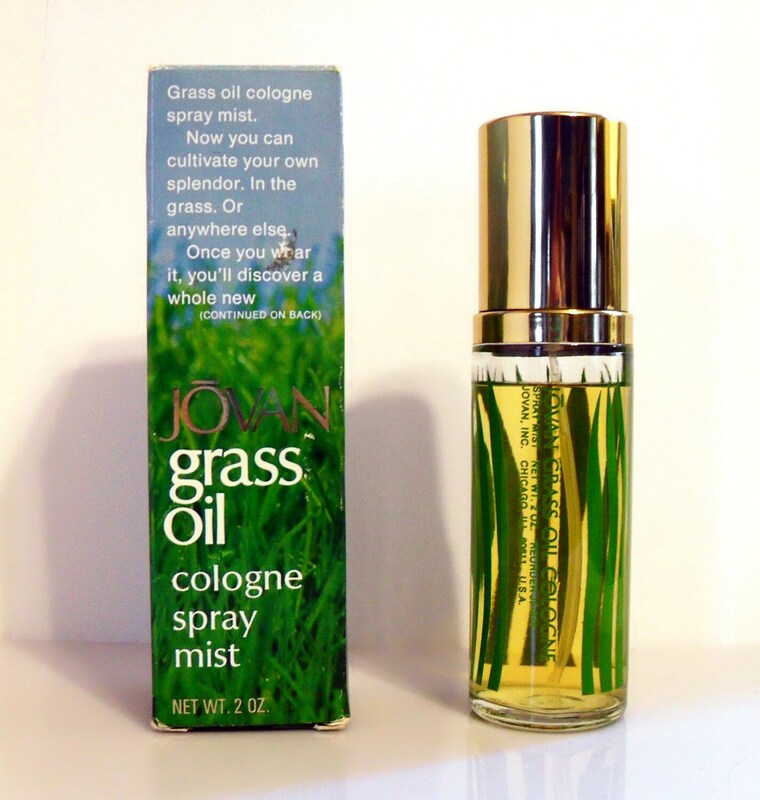 This fragrance has been discontinued since the late 1970s and is extremely hard to find! I only have this one bottle. Please note: If you have allergies/asthma or any type of sensitivities to aerosol type sprays, you may not want to purchase this as I do not accept returns or offer refunds on vintage fragrances.